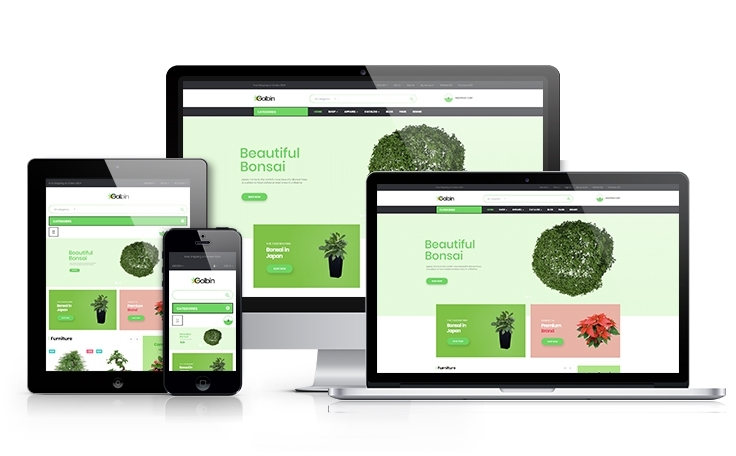 Ap Golbin is a Prestashop theme crafted specifically for businesses that provide services related to garden decoration and lawn care. This template provides you with an attractive layout that is designed by keeping in mind to promote a business venture related to landscaping and lawn designing. 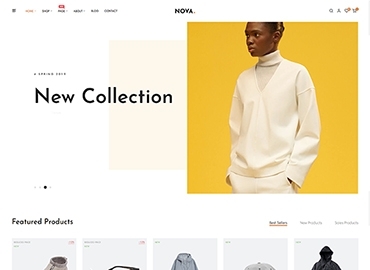 With it total responsiveness, this theme is a good choice for any kind of screen sizes and devices at any resolution ( laptop, desktop, tablet, mobile phone, smart phone) highly customizable prestashop theme, so your online shop will look neatly in whatever screen sizes. 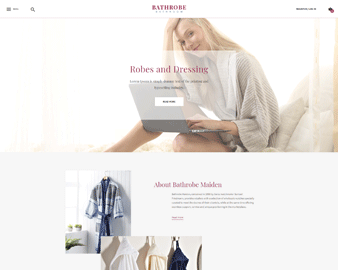 Like other Prestashop themes in the latest version 1.7.2.4, Ap Golbin is built on the best Prestashop Framework and powerful modules from Apollotheme, which provides you a perfect and impressive site. Ap Pagebuilder module with necessary features is to build a professional site in minutes. Two more wonderful feature of this theme are that Default cart and Fly cart are always displayed in your vision even when you scroll the screen. Your customer now can find the purchase on your site more interesting, which keeps theme stay longer on your site. 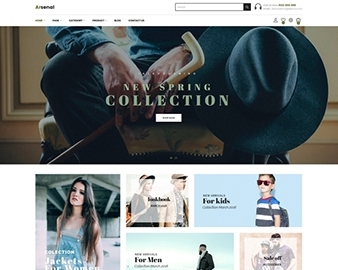 We believe that Ap Golbin Prestashop theme will never let you down. Let come with us to try our Demo Link to have amazing experience!